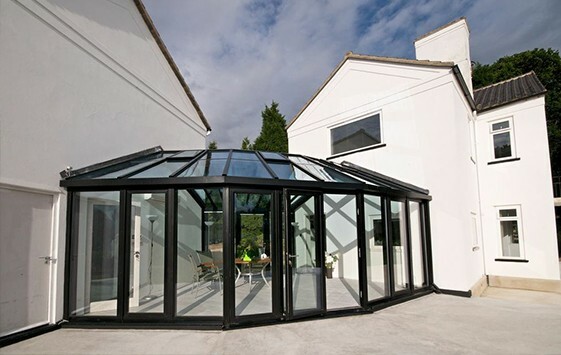 Installing a conservatory can enhance the appearance of your home and create additional and more versatile space that can be used for multi-purposes. However, a bespoke conservatory puts you firmly in control and allows you the freedom to turn your dream conservatory into a reality. 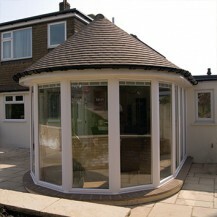 Bespoke conservatories allow homeowners to have the freedom to design a conservatory to their exact requirements. 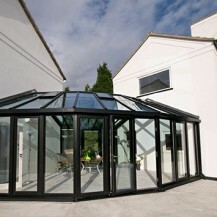 If you want to create an intricate extension to your home or want to create something completely unique a bespoke conservatory is designed around you.